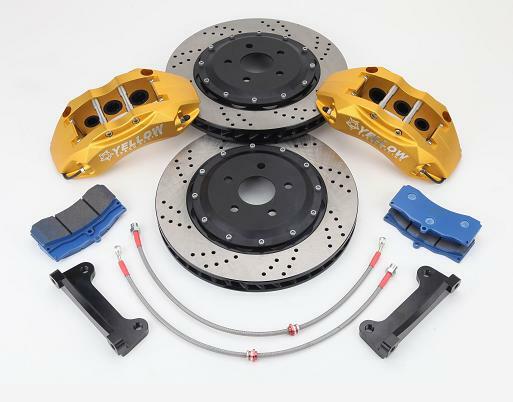 Welcome to Driiv Autosport and Performance, You've found our BMW 1 Series Yellow Speed Racing Ultra Grand Big Brake Kits, YSR Ultra Grand Big Brake Kits page. We are an Authorized US Dealer of Yellow Speed Racing Products. Shop with confidence, your covered by our 100% Customer Satisfaction Guarantee!